Available now and newly listed. 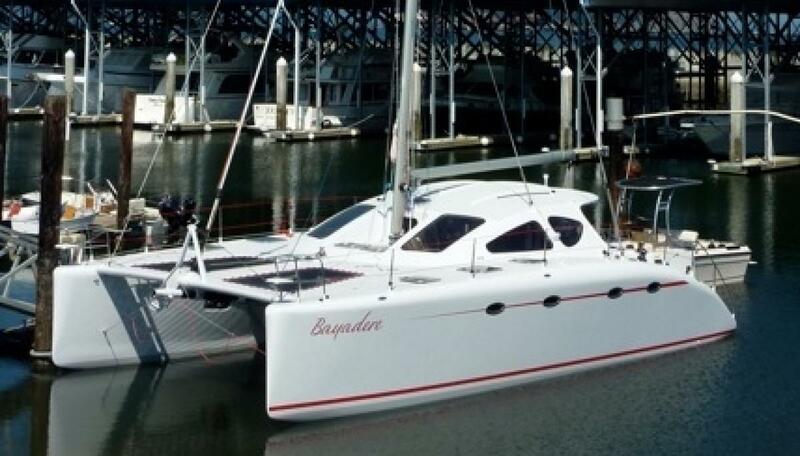 This 2010 Spirited 380 represents a great opportunity for a sailor looking for a fast and robust cruising catamaran. 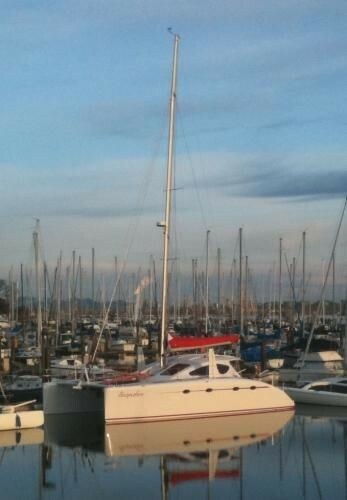 She has been owned by an experienced multihuller who is considering upgrading to a larger cat. 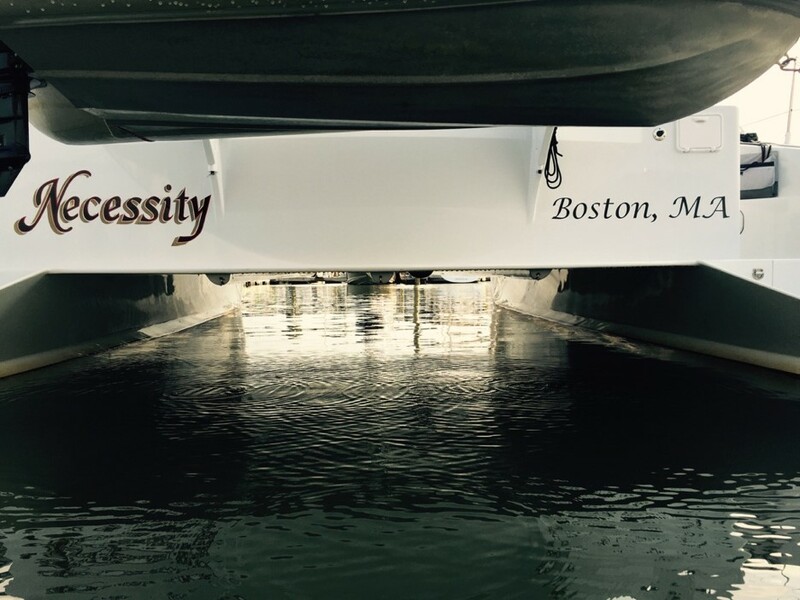 NECESSITY is a 2010 Spirited 380 designed by Craig Schionning. 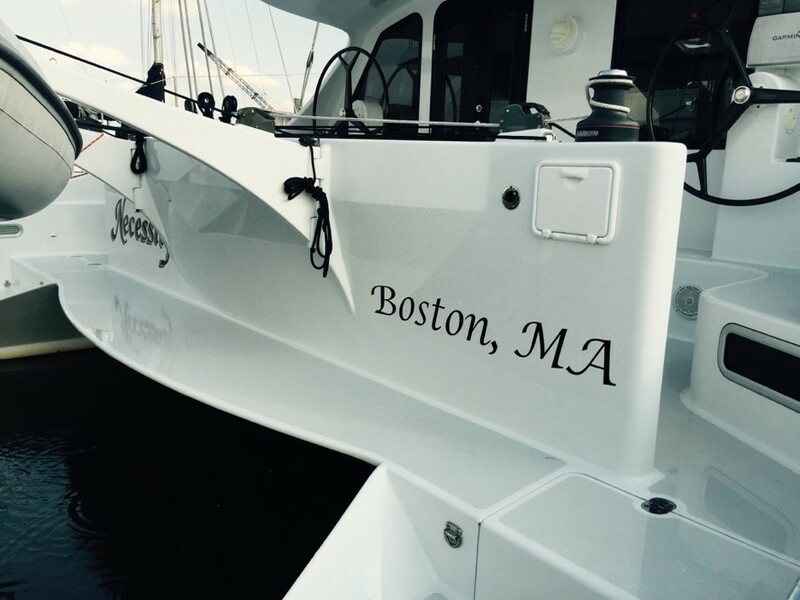 Pro built in the USA by the renowned Jim Betts boat yard in WA she is already imported and can even be chartered (no Jones Act). 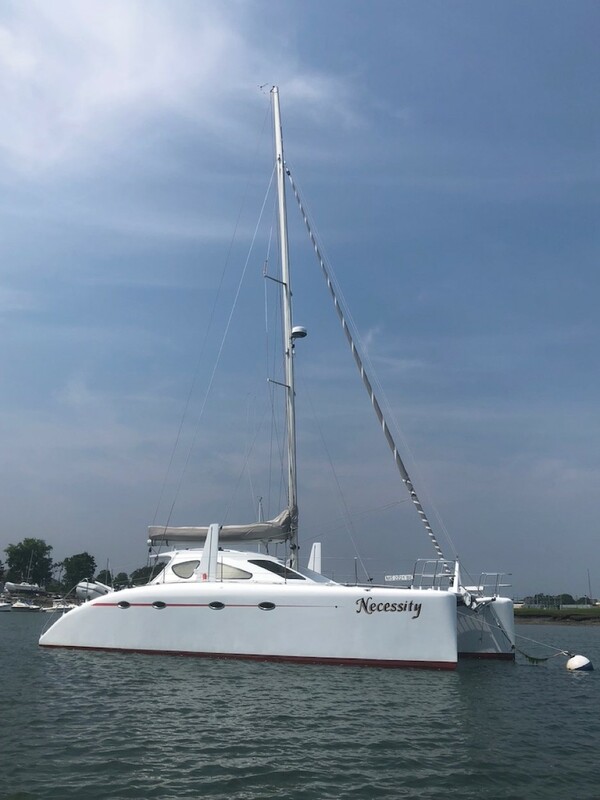 NECESSITY is a true Sport Cruiser and ideal for sailors looking for a spacious catamaran that sails well and is easy to maintain. 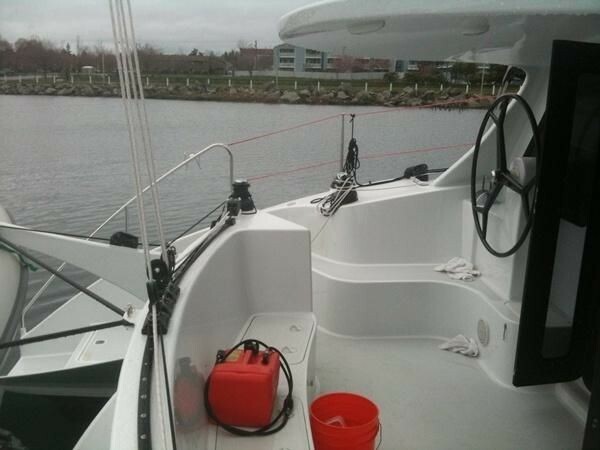 This Spirited 380 has great seakeeping, speed, and a very practical protected layout. 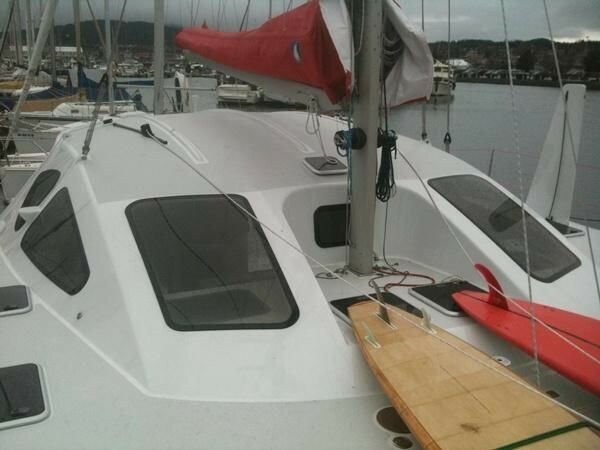 She features modern, easily driven hulls, a proper bridgedeck clearance, daggerboards, and protected twin helms. 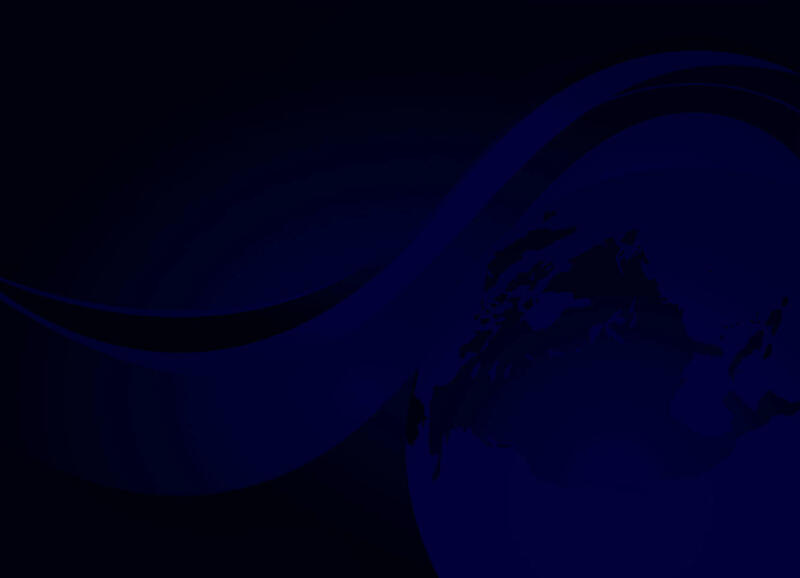 Owners report very fast secure crossings. 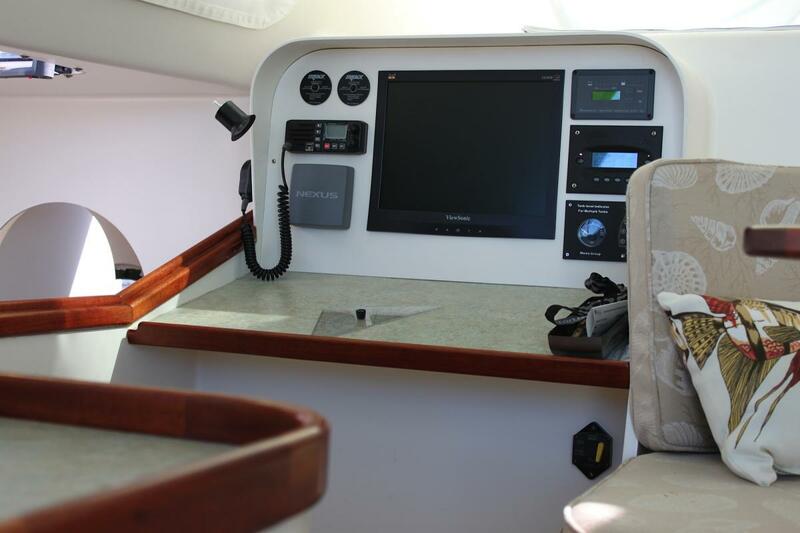 Inside she’s a very practically appointed owner’s version. 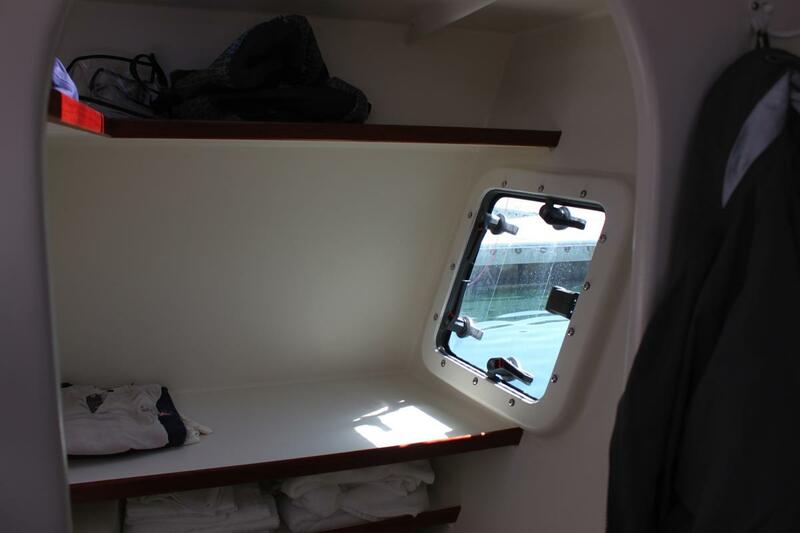 The owner’s hull sports a queen sized bed, walk-in closet, and ensuite head. 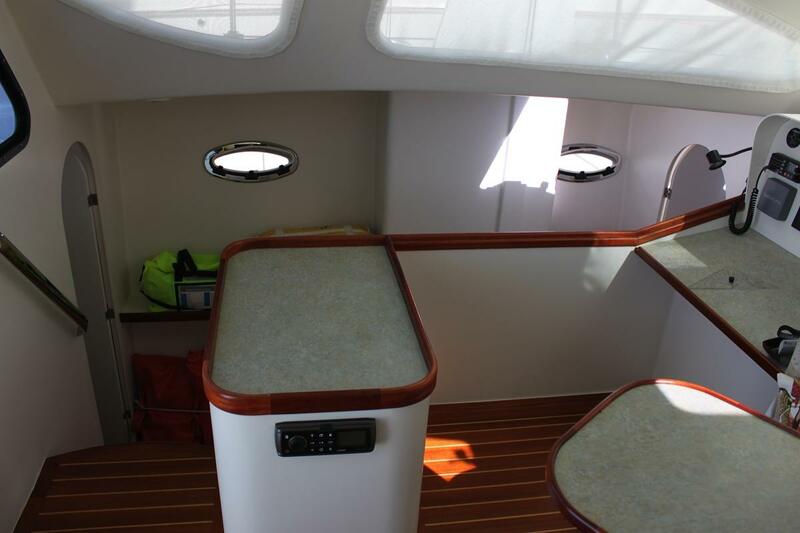 Guests enjoy another queen cabin and an aft double cabin with a head forward. 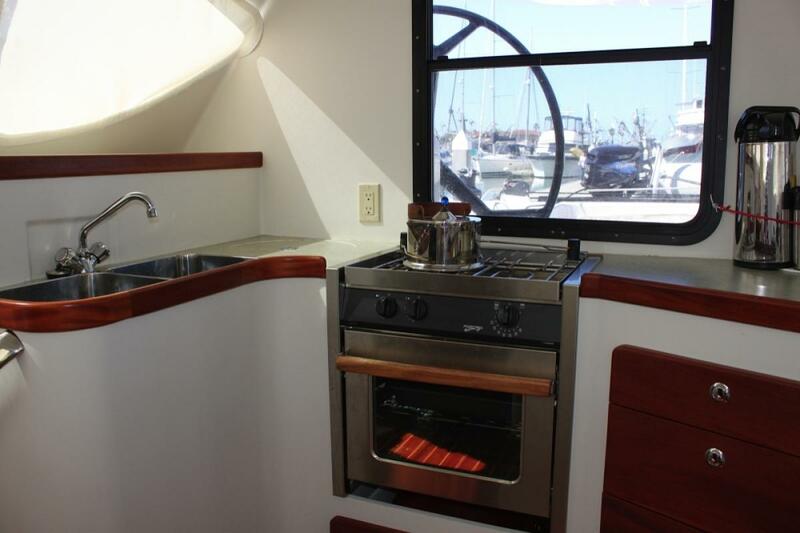 Her galley is up and central and her salon is ergonomic and comfortable. An incredible bargain. 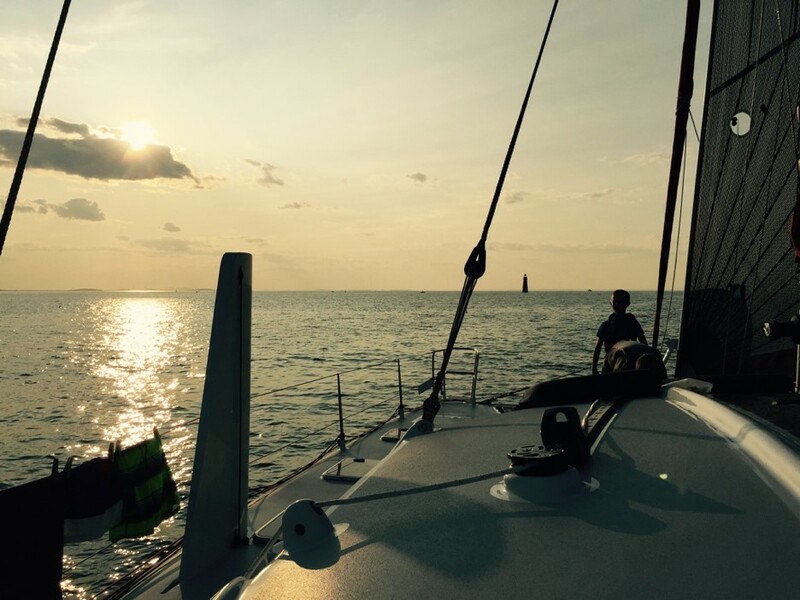 Brand new very popular Spirited 380 design built to a very high standard has a good balance of fresh modern styling, excellent sailing performance and generous amount of internal volume for a good functional layout. 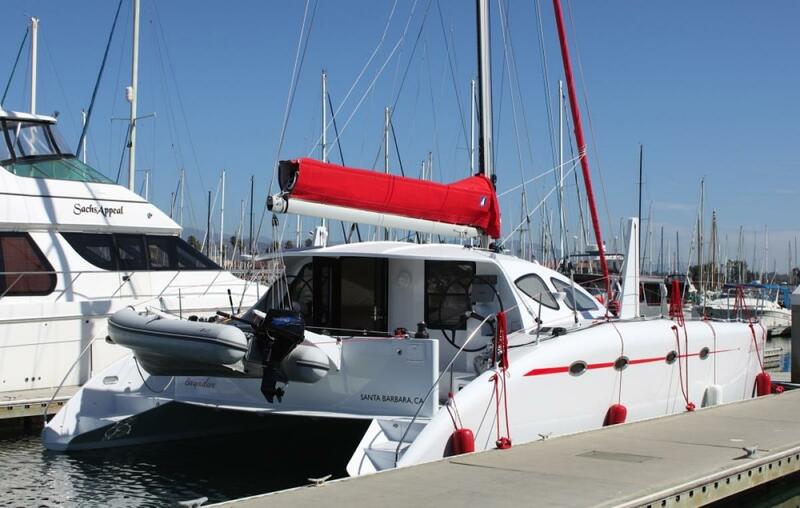 Fitted out for genuine cruising in style with the comforts of home expected on a boat of this size. 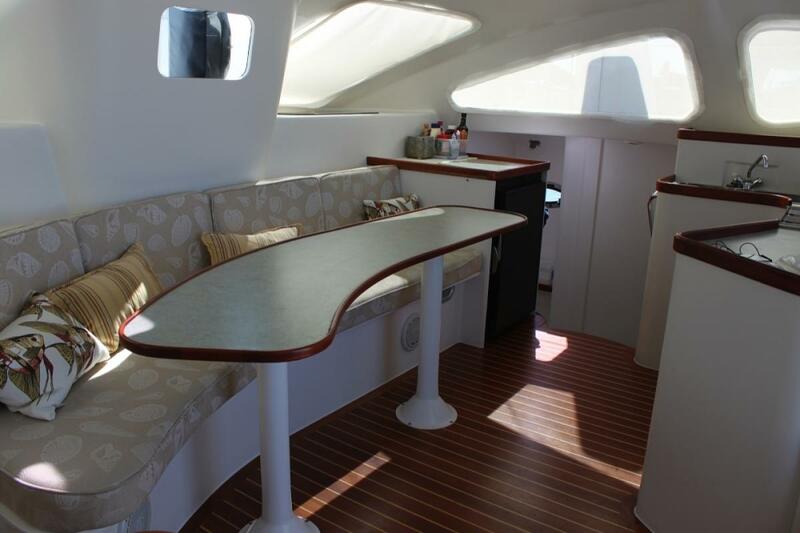 L shape Galley Up layout for easy entertaining in the spacious saloon and undercover cockpit. 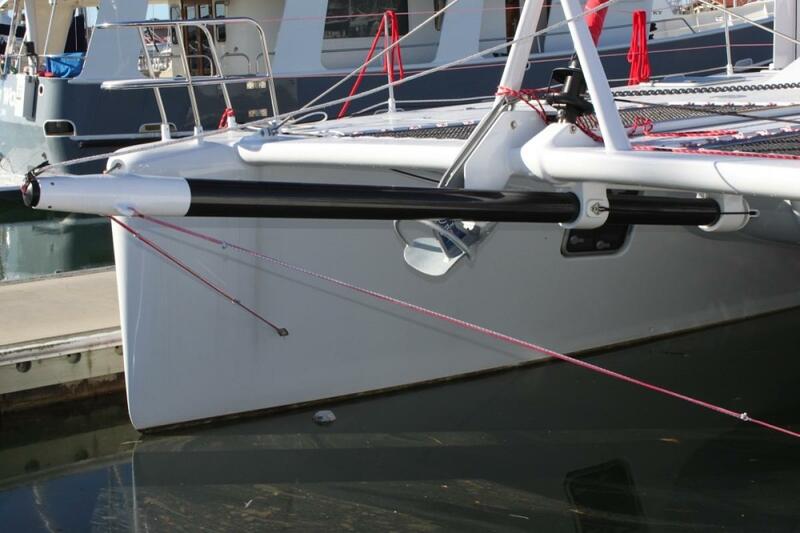 Folding davits with swimming platform/duckboard the width of the boat. 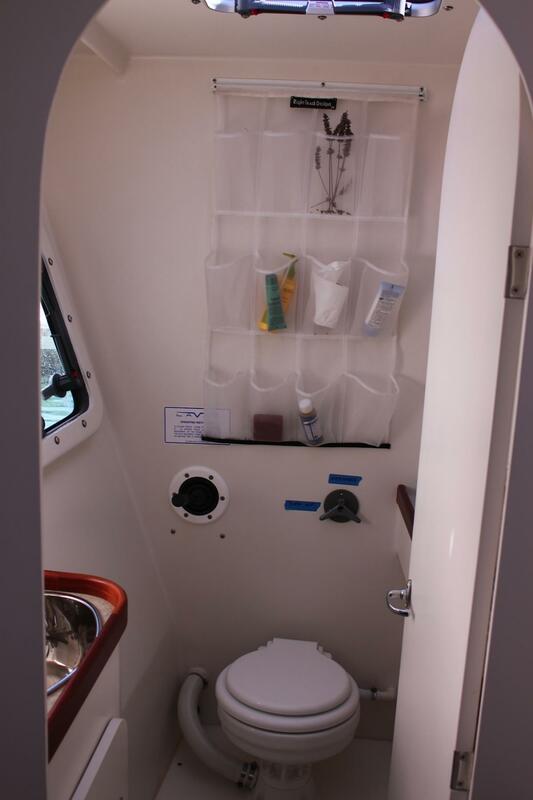 Two queen and 1 double cabins for privacy for all aboard. 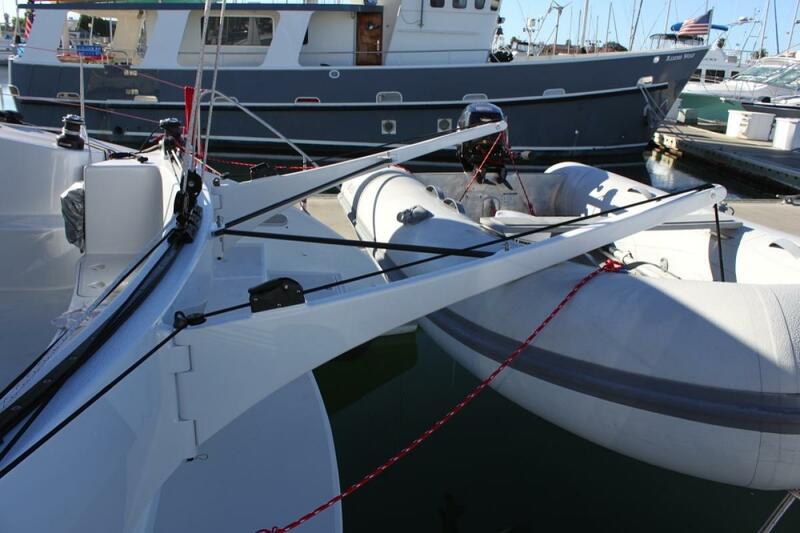 Twin Volvo 18hp saildrive diesels for reliability and ease of manoeuvring complimented by a good choice of deck hardware for durability and ease of use. 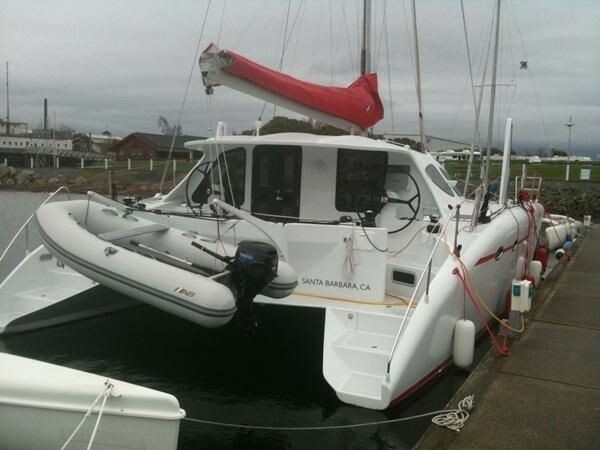 Ideal for new boat buyer looking for a top quality cruising cat. 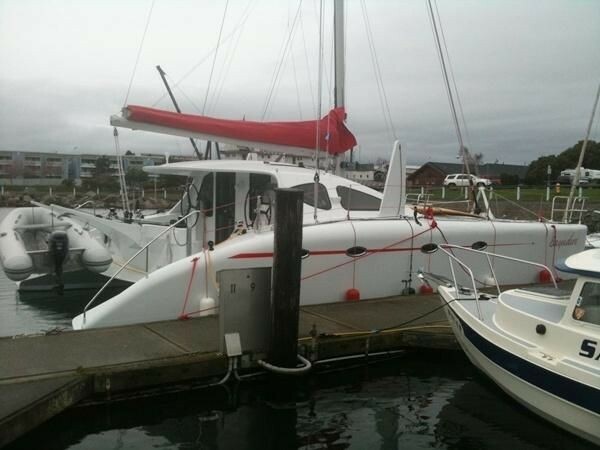 Volvo D1-20 Diesel engines with saildrives (removed and serviced 2018) w/Kiwi Props Sail Drive. 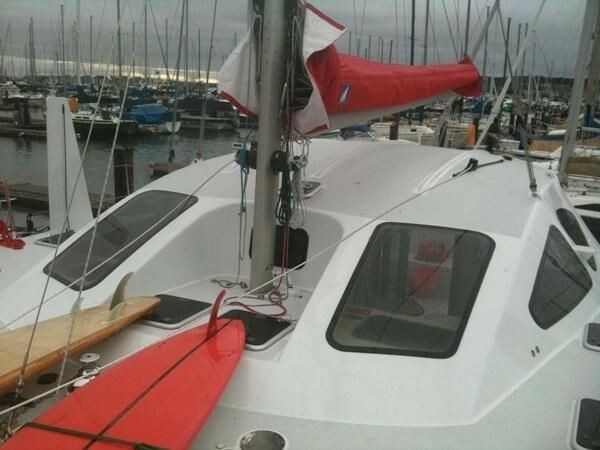 Port engine new 2016 – 400 hrs; starboard 2010 – 1050 hours.